Keeping the liver healthy may be a little tedious but it doesn’t just keep the liver protected from diseases, it also helps the body with other bodily functions when the liver is kept healthy through these tips. 1. Avoid foods that are high in chemicals, preservatives and added sugar. These ingredients make us fat, unhealthy and makes it hard for the liver to breakdown food properly. 2. Avoid drinking excessive alcohol. Alcoholic beverages makes it hard for the liver to detoxify. 3. Drink water with lemon every day. This technique does not only help keep our metabolism normal, it also aids in digestion and detoxification—helping the liver to function properly. 4. Eat vegetables and fruits. These foods are rich in antioxidants which aids in detoxifying the body while flushing the toxins away easily. 5. Take supplements that has ingredients to protect and keep the liver healthy. By using supplements with Vitamin C and Milk Thistle or Silymarin you may also improve your liver functions. Vitamin C and Milk Thistle help promote the growth of new liver cells while strengthening the liver health thus the prevention of diseases. 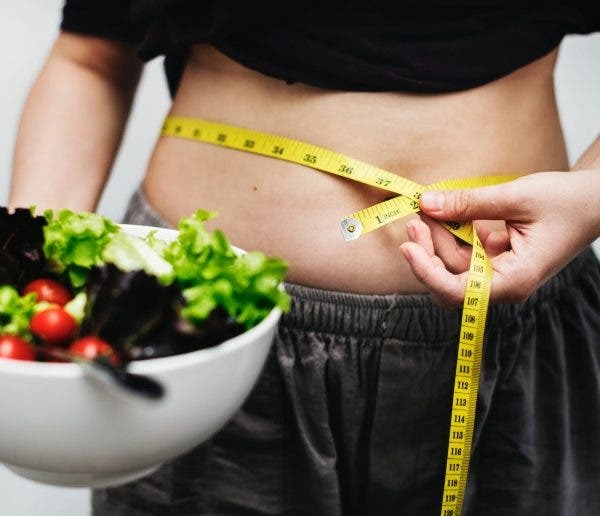 There are food supplements that are easy to buy which has the combination of Silymarin and Sodium Ascorbate like LiverMarin. LiverMarin has Silymarin and Sodium Ascorbate that may help prevent over-production of insulin, manage SGPT/SGOT levels, prevent liver diseases such as liver cirrhosis and can even help prevent the liver from Hepatitis A and B. If you feel like it’s hard to get this product, do what I did. 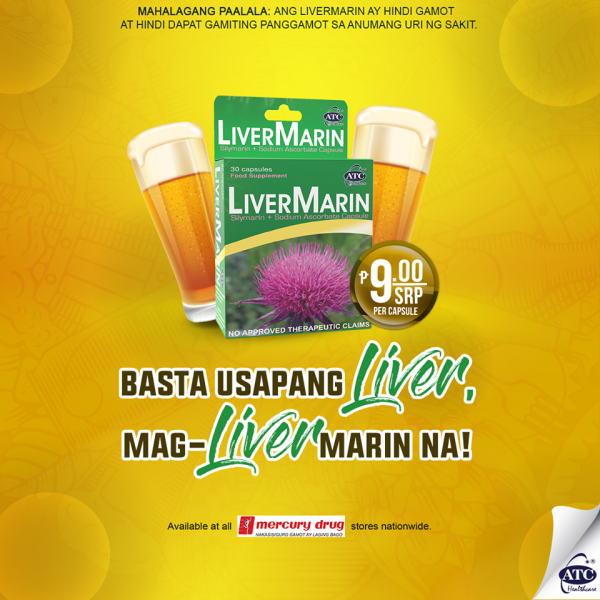 I checked and found LiverMarin at Mercury Drug!